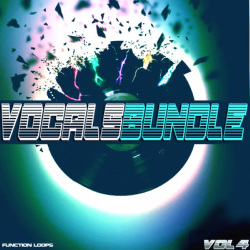 'Vocals Bundle Vol 4' is a follow up to this popular series and features three top-sellers from Function Loops into one massive bundle. 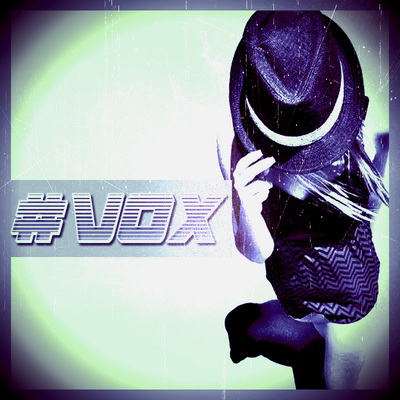 Inside you will find the 'Vocals With Lokka 2', 'Vocals With Lokka 3' and 'EDM Acapellas With Lokka' sample packs. 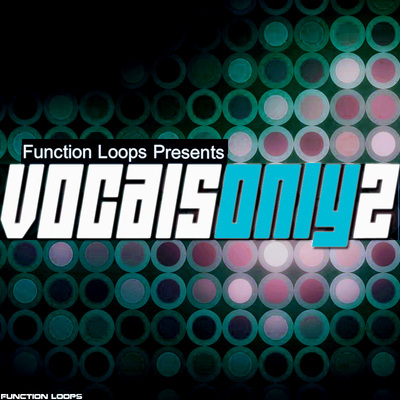 If you are looking for a bargain deal on vocals and acapellas, then look no further. 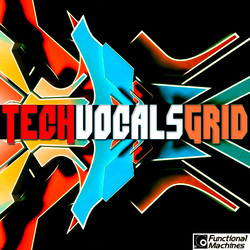 This bundle has a size of 2.5 GB of content including 24-Bit WAV and MIDI files and it's grouped into Construction Kits for ease of navigation. You'll get 15 unique Construction Kits including absolutely everything you need to make your next hit.